- Item Size : 31 x 20 x 10 cm. 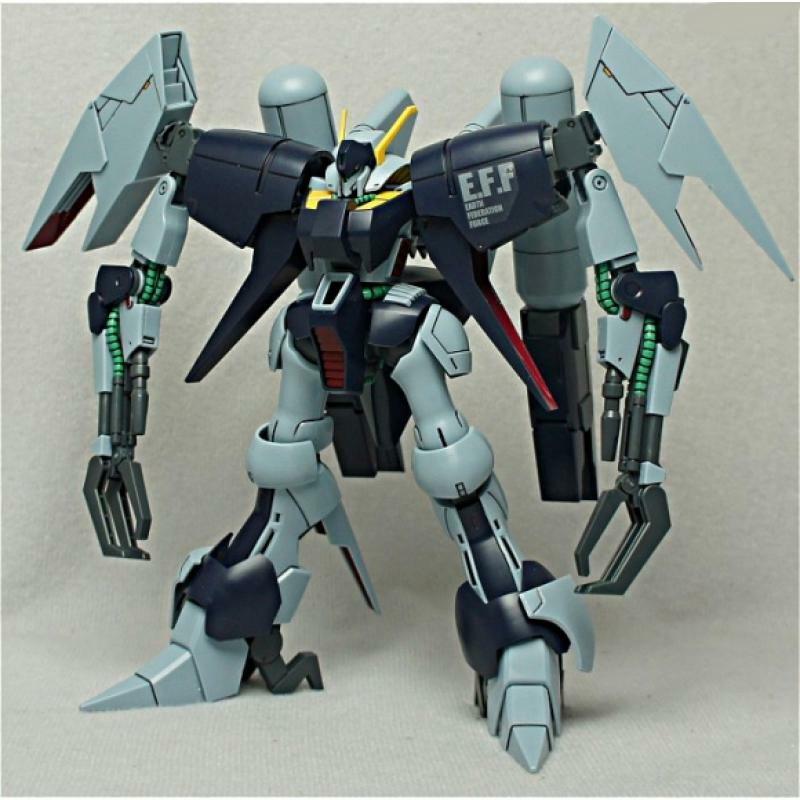 After the Gryps Conflict of UC 0087, The Earth Federation reclaimed the data of the RX-160 Byarlant, being only non-transformable mobile suit with sustained atmospheric flight ability. 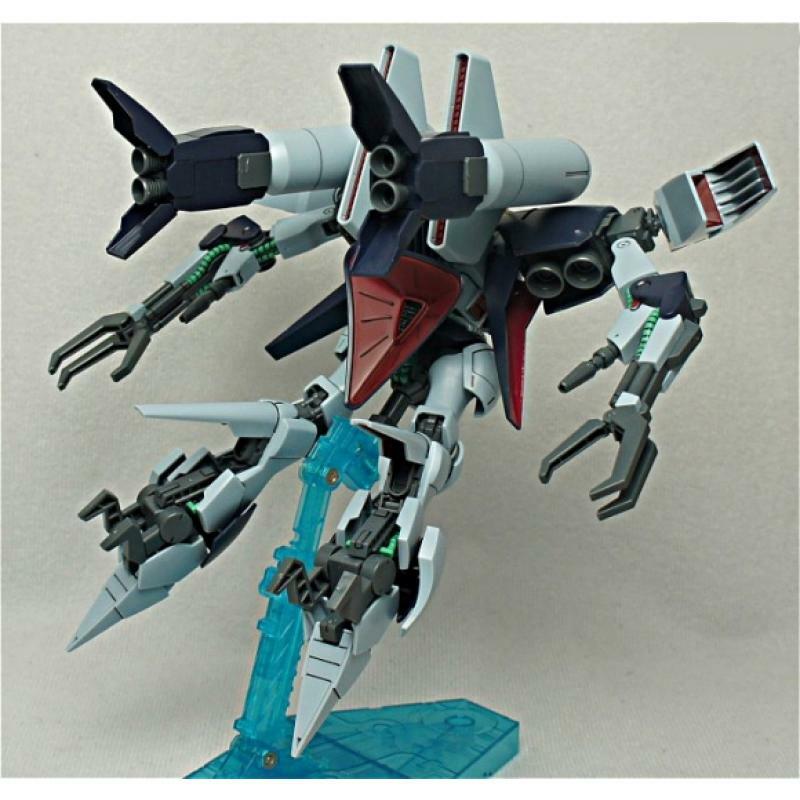 However this never happened until in UC 0096, in where the mobile suit researchers redeveloped the said mobile suit into the RX-160S Byarlant Custom. The Byarlant Custom possesses enhanced speed, agility, and self-sustained atmospheric flight over the original and its capabilities were achieved through the incorporation of powerful thrusters in its shoulders, waist, and back with two large-capacity fuel tanks in its back to keep the thrusters fueled. 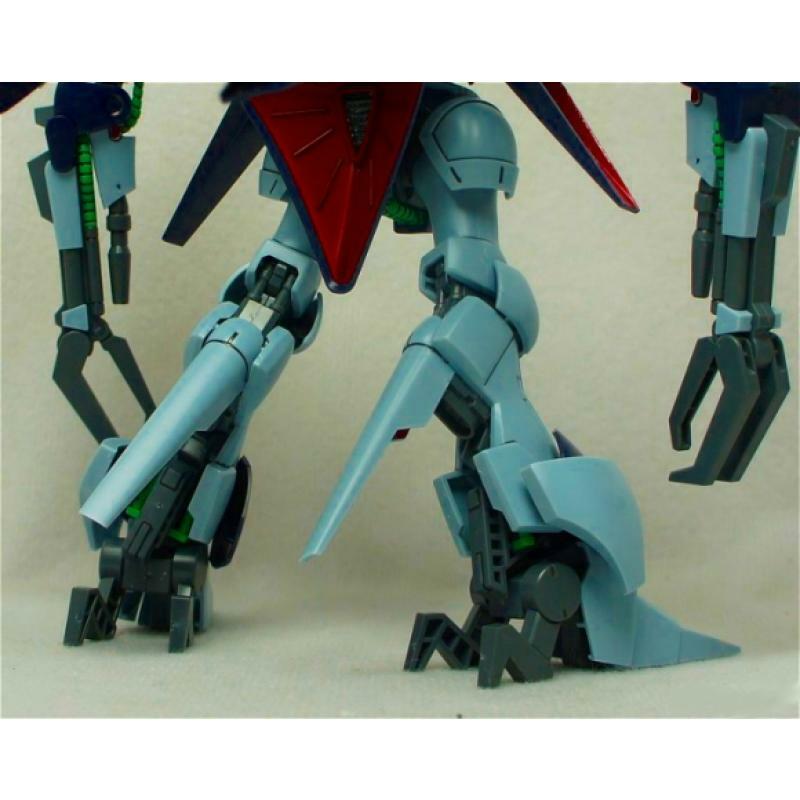 It also has new feet design derived from the NRX-055 Baund Doc, the heels and toes can be fold into claws. 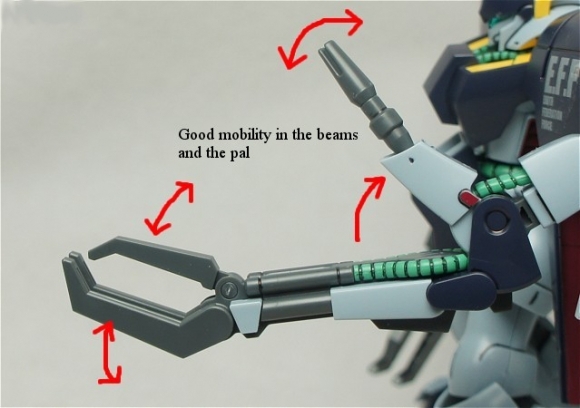 Being testbed mobile suit, it doesn't fix Byarlant's flaw at limited armaments. Instead, Byarlant Custom is refitted with parts from various Titans' mobile suit. 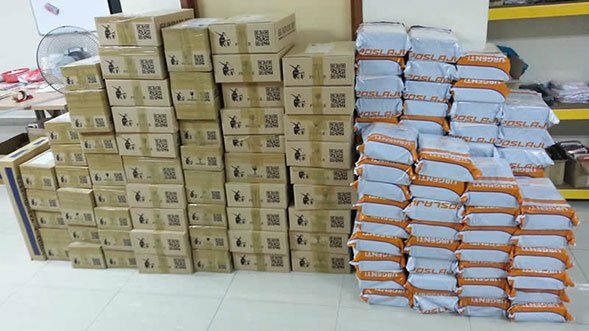 The Mono-eye sensor was replaced with EFF standard compound type sensors. 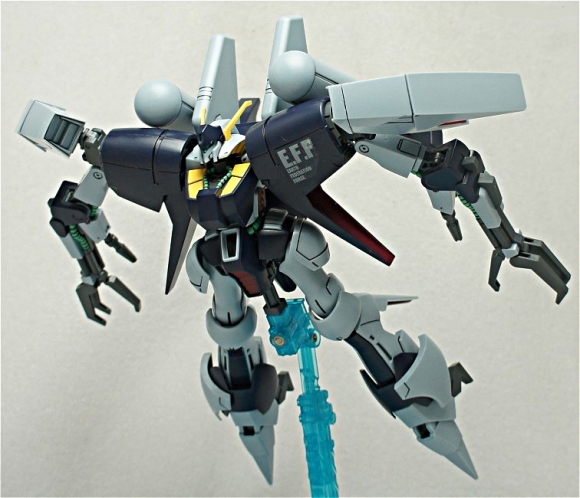 Two Byarlant Custom units were produced at Torrington Base: Unit 01, fitted with leg units and claw manipulators derived from the RX-110 Gabthley, and Unit 02, which was scheduled to be equipped with a thruster unit developed from the ORX-005 Gaplant. 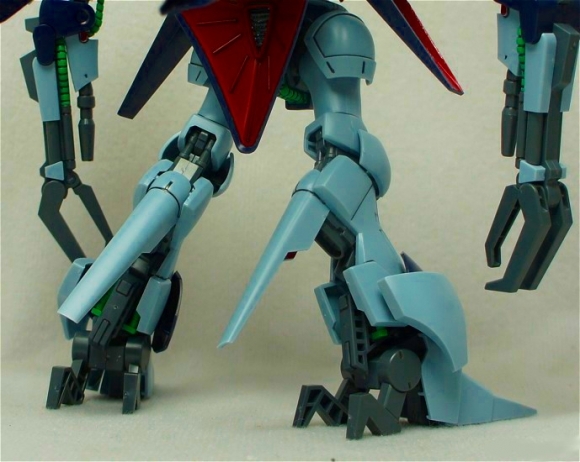 Development staff have referred to the project as a composite "creature" (Chimera) of Titans mobile suits. 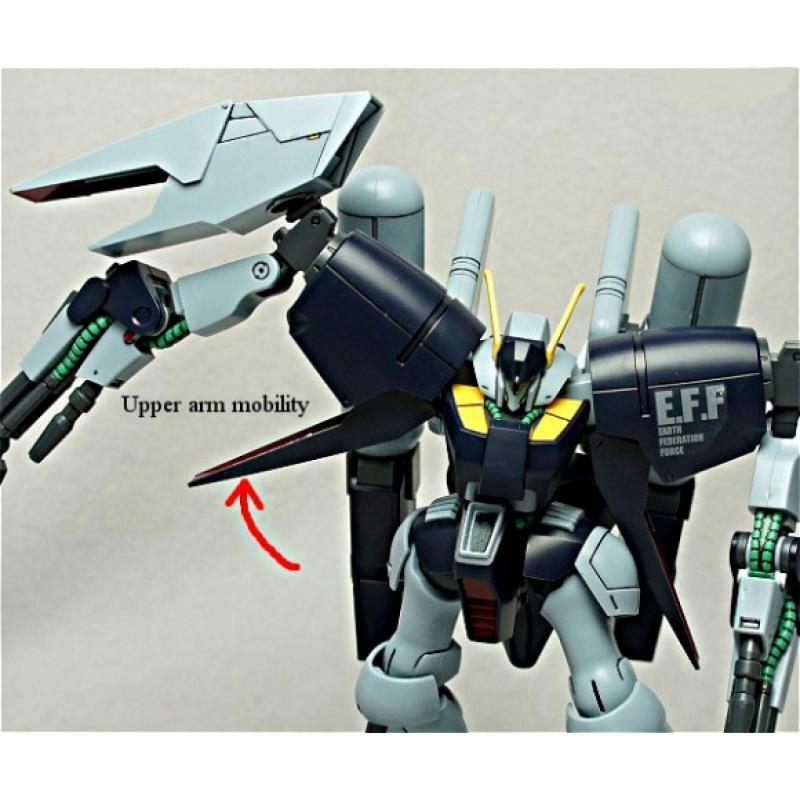 Mega Particle Cannon - A fixed armament mounted on Byarlant Custom's forearms, it works as the only range weapons the mobile suit has, the power is rated at 4.7MW. It seems to have a higher rate of fire in place of beam thickness, but that in no way makes it any less dangerous. 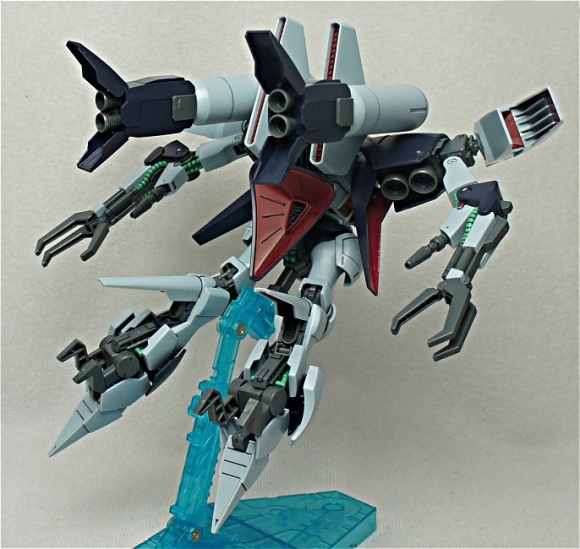 Beam Saber - Unlike the original Byarlant, there are no beam sabers stored in the recharge racks of the arms. Instead the beam saber is made with the mega particle cannon emitter on each arm. 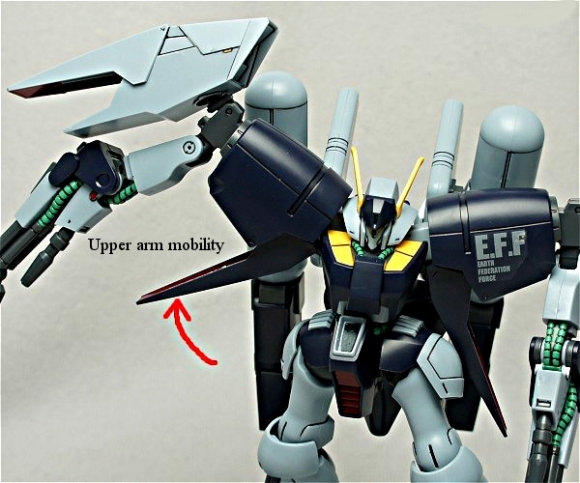 Claw Arm - Since its production, the Byarlant Custom were armed with two claw arms for close combat. 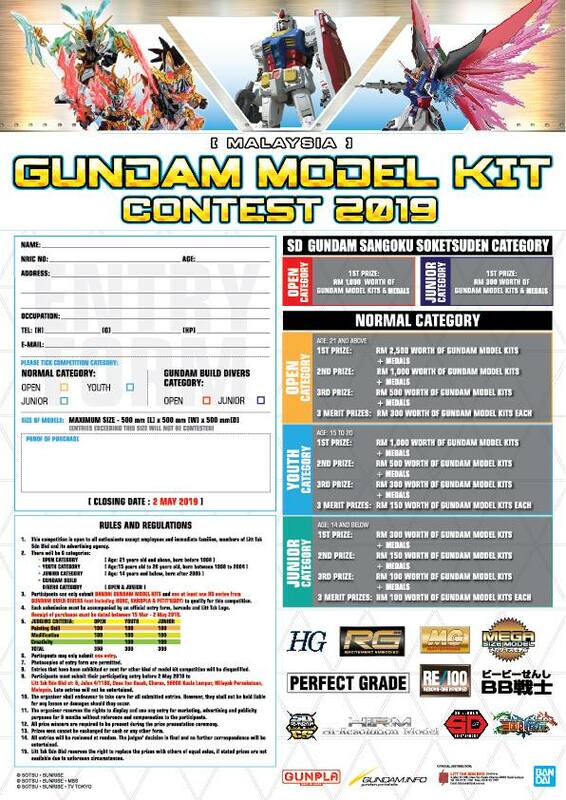 These can be only used if the power supply of the mobile suit is low. 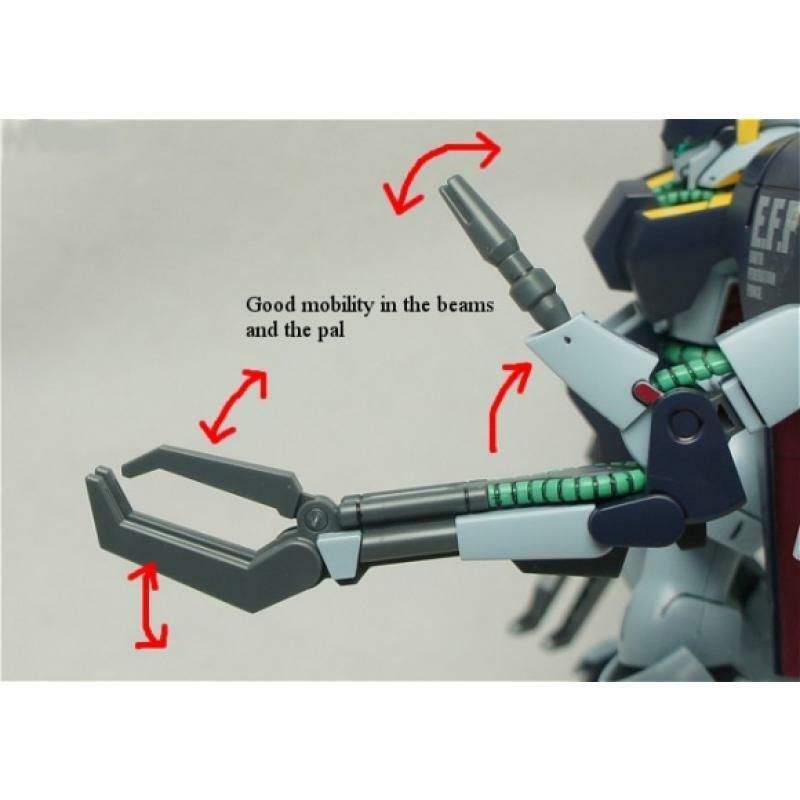 The claw arms taken from the Gabthley seem stronger, but are even more unsuitable for wielding weapons. 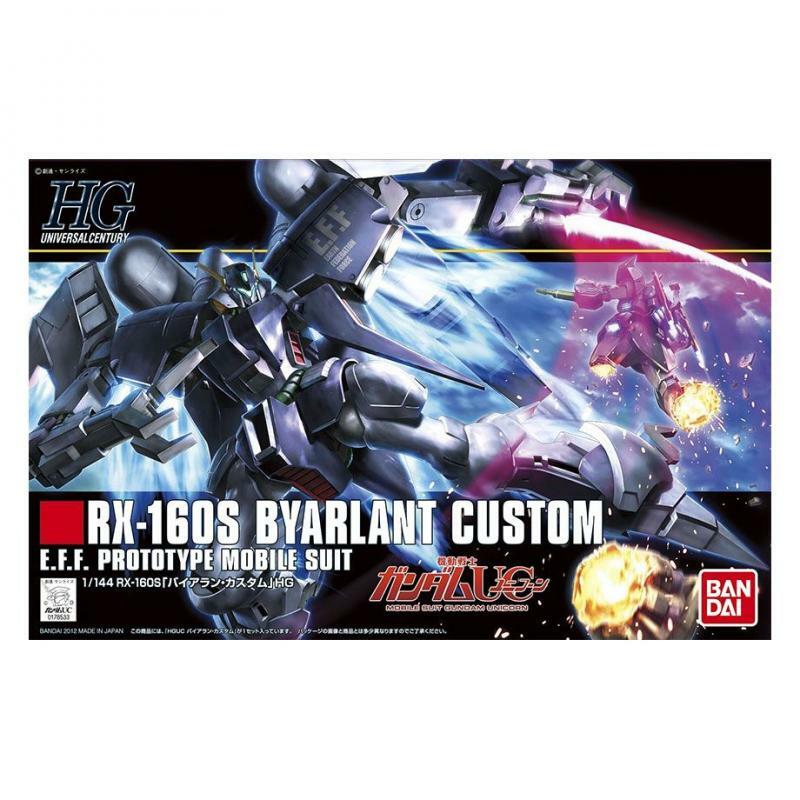 The Byarlant Custom was first deployed against the Zeon remnants during the assault of Torrington Base. 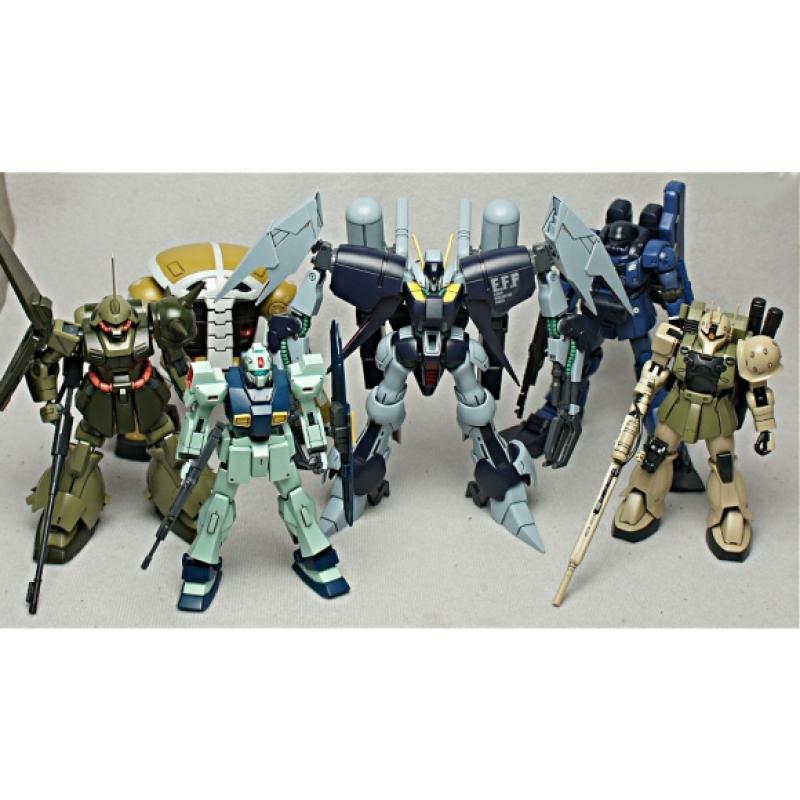 During its first deployment the Byarlant Custom destroyed multiple Zeon remnant mobile suits, including two AMS-129M Zee Zulu. 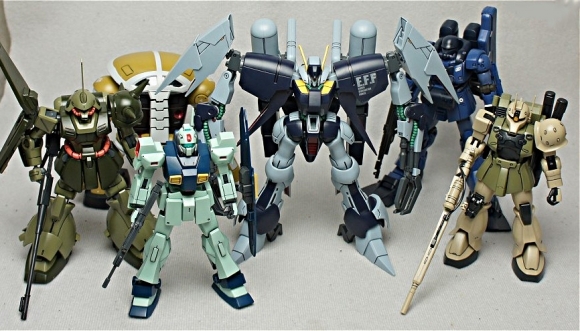 The Byarlant Custom pushed back the Zeon remnant forces with the help of Londo Bell's Tri-Stars mobile suit team and other Earth Federation forces.